From purchasing to receiving the product, a customer-friendly transaction. Prompt answers after making contact via email in order to specify the delivery date. We are enthusiastic about the diamond ring. The diamond certificates originate from recognized gemmological laboratory (GIA). All in all reputable, professional transaction. As customers we are very satisfied. Clear communication, perfect delivery, wonderful quality! 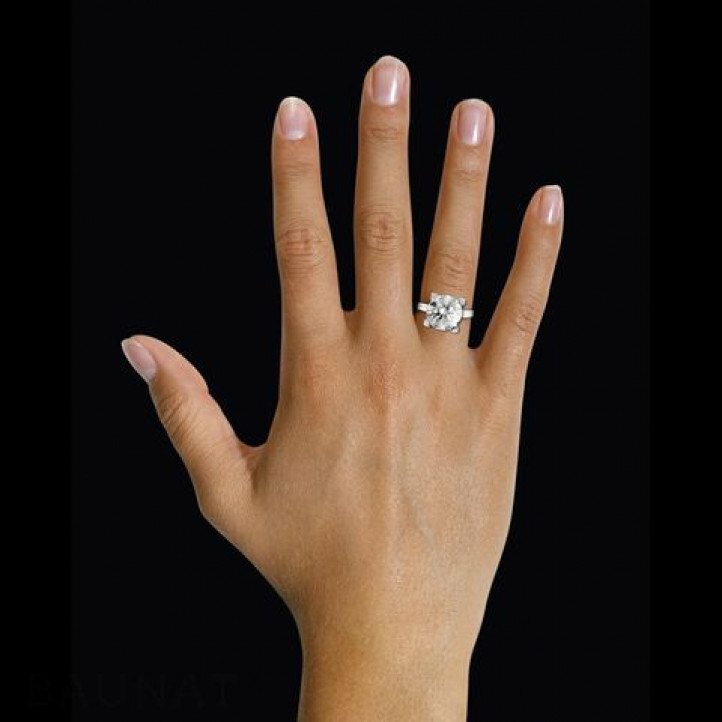 Excellent and prompt communication, with the staff following up and being involved at all stages from the choice of the diamond ring, payment, and the production process through to the delivery. No room was allowed at any point for doubt or uncertainty. A perfect deal for the perfect jewel. Looking for a declaration of love that really hits the mark? 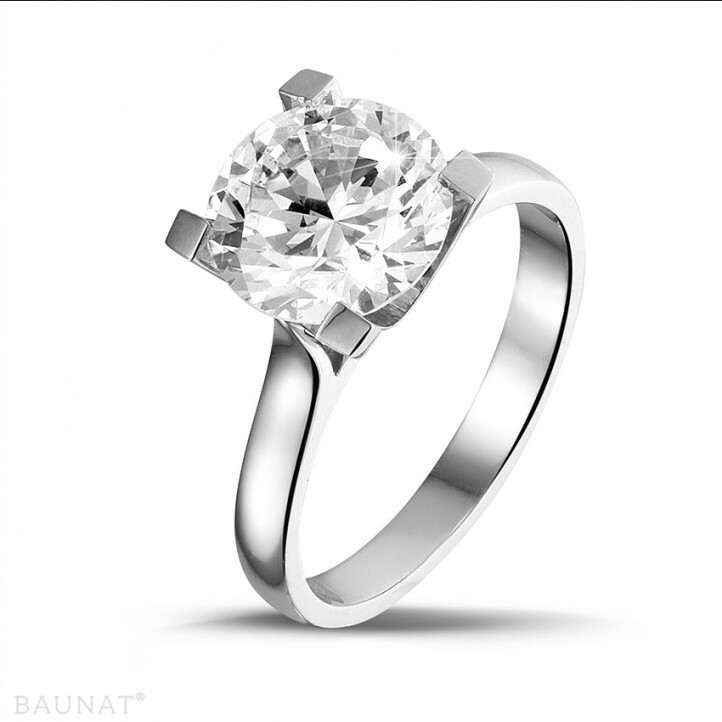 There is no more romantic way to declare your intense love than to offer her a lovely solitaire. 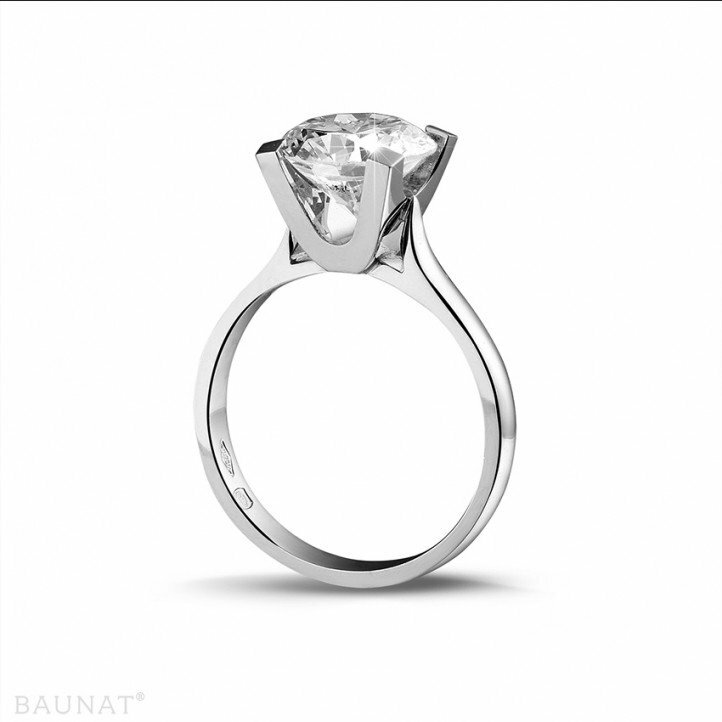 BAUNAT offers a selection of beautiful engagement rings on its website.